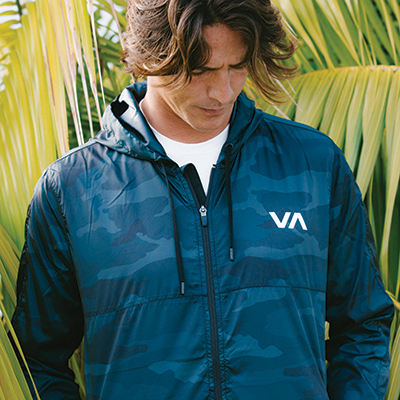 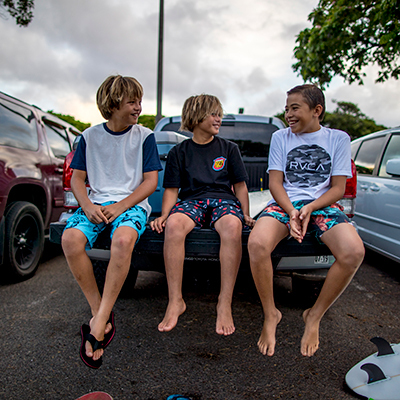 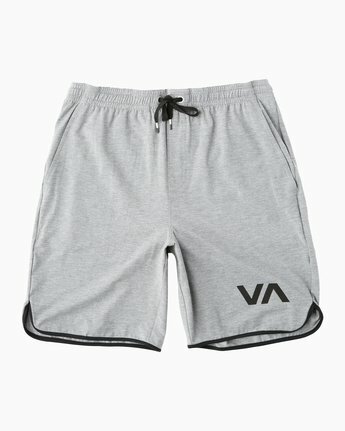 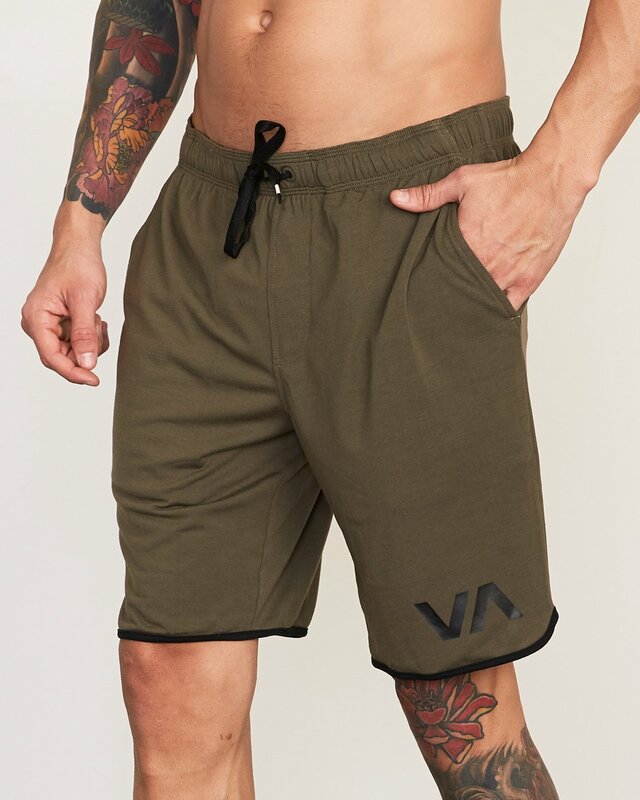 Designed to lounge or train, the RVCA VA 20"" II Sport Short delivers a soft, high performance jersey construction. 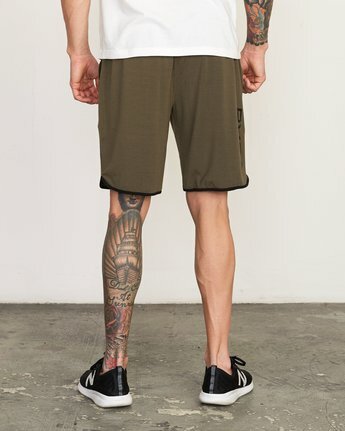 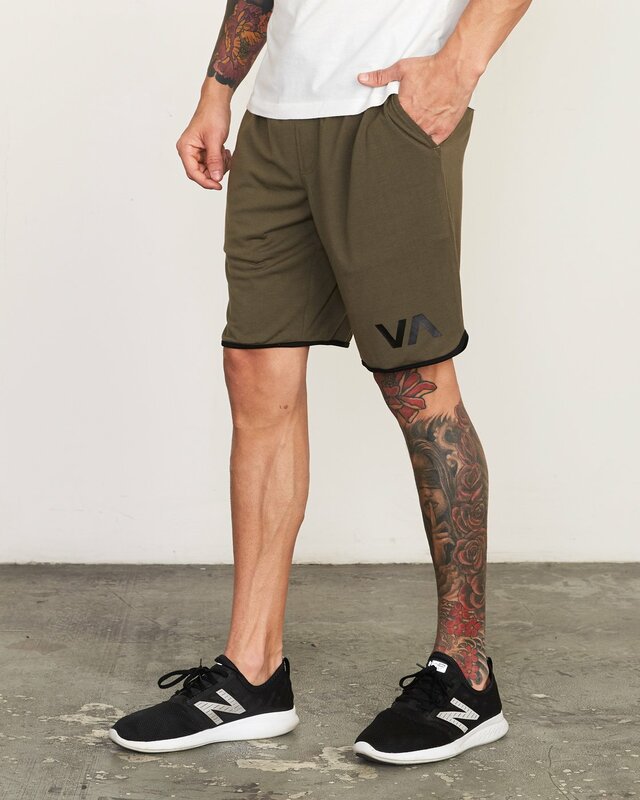 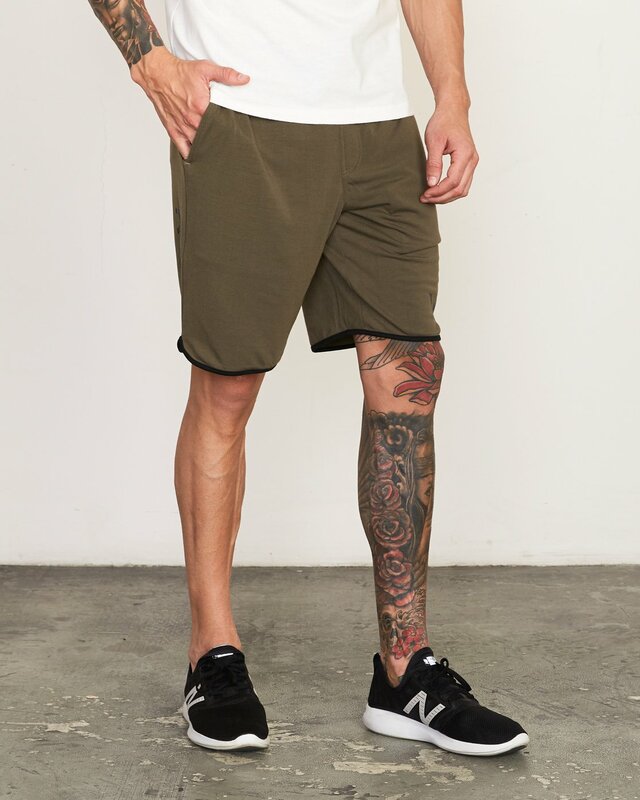 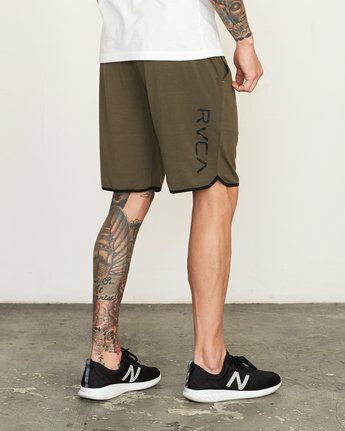 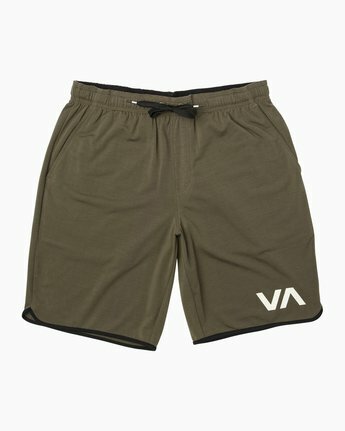 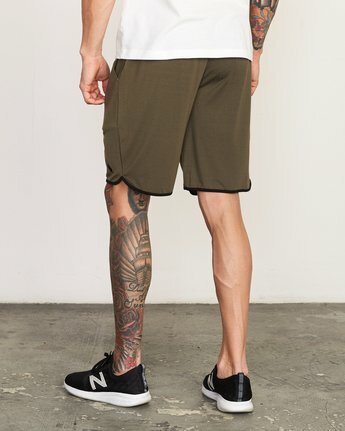 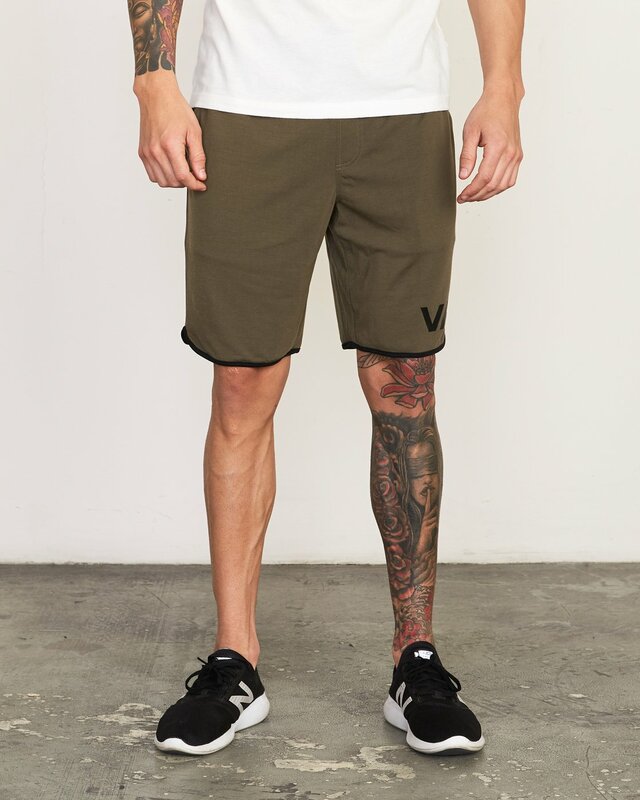 The mens athletic short features binding at the sides and hem, a slight scalloped hem and VA screen print at the left leg and a RVCA screenprint at the back. The VA Sport Collection jersey short is built with a comfortable elastic and drawcord waist and slash pocketing at the sides.